A second-generation lender, Hannah has worked in financing for five years. 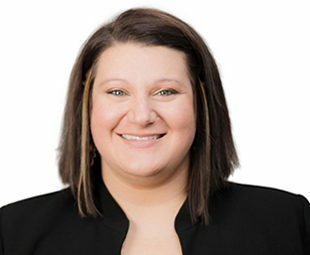 She understands the unique challenges dealer financing presents, and her goal is to provide excellent customer service with each and every deal. Outside the office, Hannah is a new mother who enjoys spending time with her family.